Specializing in car dealership marketing, covering Social Media & Video Production. Compatible with eBay, Autotrader, Gumtree & much more. Don’t be stuck with the same designs as local competitor’s! Stand out from the crowd with a website that you are proud to show off to customers. 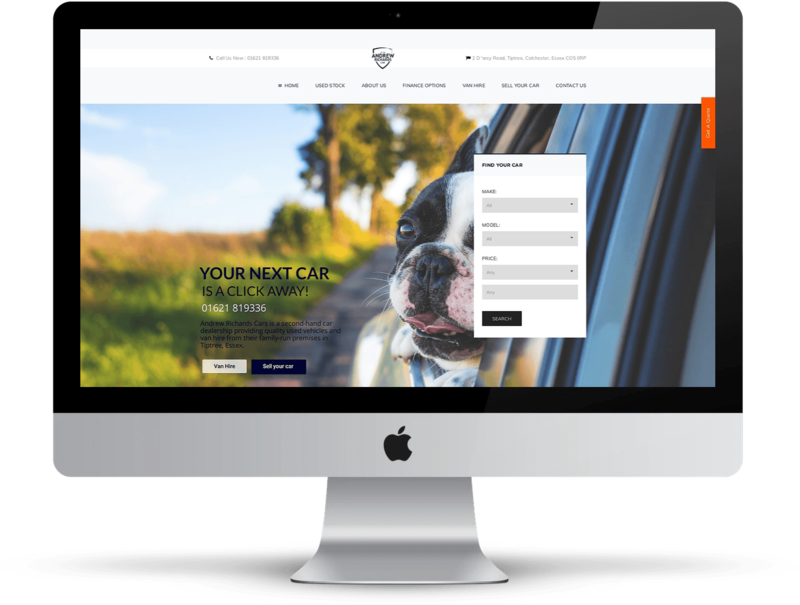 With bespoke designs, personal branding and individual inputs no website will look the same, and best of all no vehicle uploads! 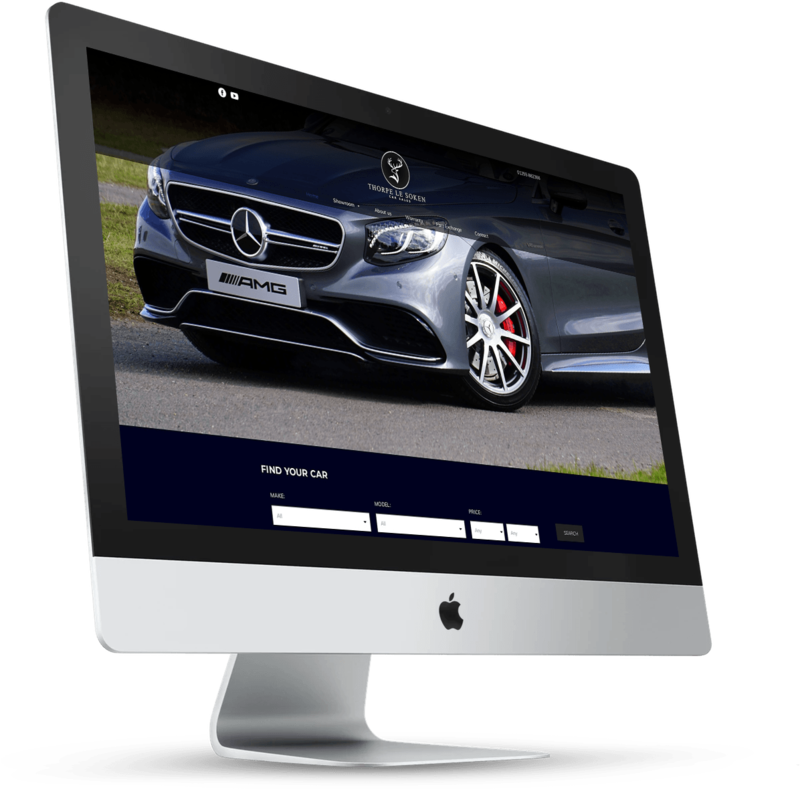 All websites integrate perfectly with Autotrader, YouTube, Facebook and much more. Simply upload your stock to your current CMS platform and your website will sync perfectly each and every single day. Our process is simple, we offer a comprehensive initial design based on a fully refundable 30% deposit, which will include your own stock, imagery, text & layout. On approval, the team will continue the design subject to any changes and aim to initiate your brand new website live within 2 months. 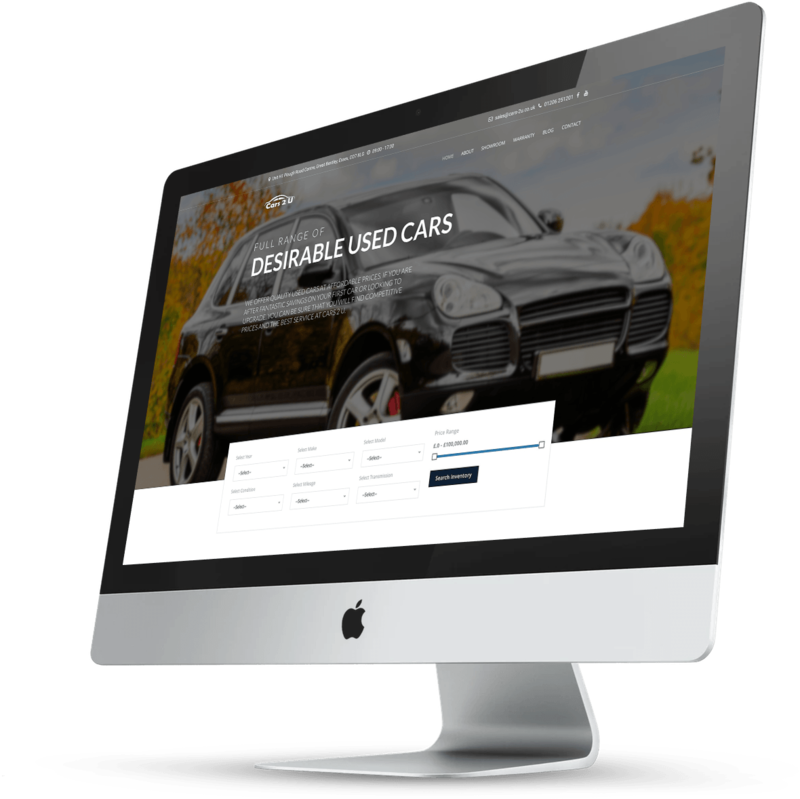 What are the advantages of the Used Car Stock plugin? Using our solution only reaps in the benefits. Hassle free stock management only on one platform. Extra exposure for your used stock. You gain a lot of time that can be used for selling your vehicles. 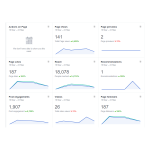 At The Local Marketing Team we are very proud of what we have achieved and the potential we have to help local car dealerships. Our custom built Autotrader Plugin has been specifically developed to save clients time and improve conversions. Why use Social Media & Video Production? Using one of the highest quality drones available on the market, we have the ability to capture your vehicle looking it's best. Do you try your best to post every vehicle, special offer or just engage with your customer's on social media? But time just gets away from you, or in fact you're simply not sure how to? Don't be stuck with the same designs as local competitor's! Stand out from the crowd with a website that you are proud to show off to customers. 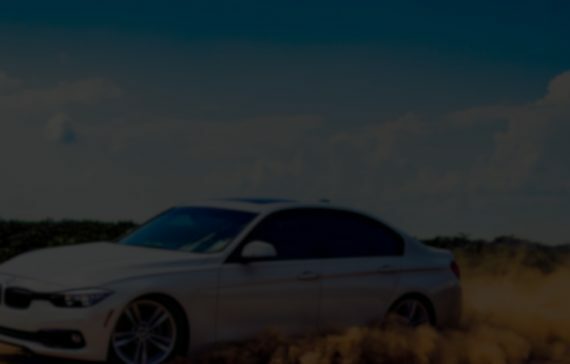 All websites intergrate perfectly with Autotrader. Make sure your vehicle is made to look as good as possible, by capturing every angle, features and selling points. Using one of the highest quality drones available on the market, we have the ability to capture your vehicle looking it’s best. Pictures used to be the way forward and dealers without images on their adverts used to be behind the times. We say the same now about video’s, the likes of Autotrader, eBay, Gumtree etc intergrate YouTube links for a reason, as it will enhance your advert. All video’s, drone footage and photos are professionally edited with transitions, licenced music, then cropped together and produced into one single MP4 file in 4K quality. The use of social media has become part of most peoples lives. With the likes of Facebook, Twitter, Instagram and YouTube being the most popular, with the total number of social media users in the UK having reached over 39 million users, with estimates going up to 42 million users, it is hard to avoid promoting your business on social platforms. 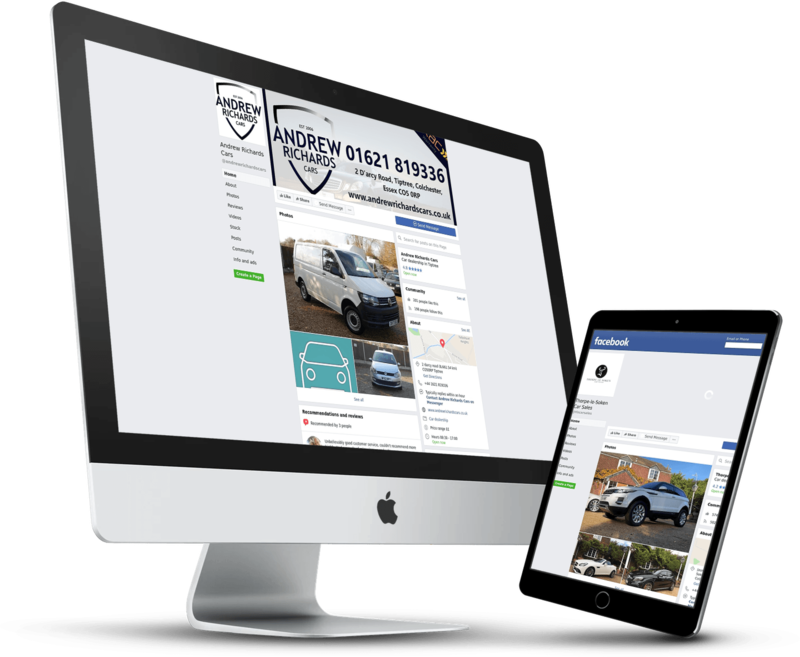 Do you try your best to post every vehicle, special offer or just engage with your customer’s on social media? But time just gets away from you, or in fact, you’re simply not sure how to? You are not alone and this is where our DEALERSHIP package will help.